We may be known these days as unmillennials, but at one time we were “latch-key” kids. And as such, most of us arrived home in the afternoons to man the fort either alone or with our siblings and very likely were met with a daily list of chores our parent or parents left for us. So when we find ourselves deep in parenting this new iGen generation and realizing that their idea of clean up is deleting files off their phone to make room for a new game, we gotta ask… is this okay? I close out the show with a quick follow up discussion on an email I sent to Becky about how all of this should change/shift to accommodate busy school weeks. I also share with listeners the personal update on having to “cancel” Panera Fridays in favor of a new, quicker Friday morning routine. 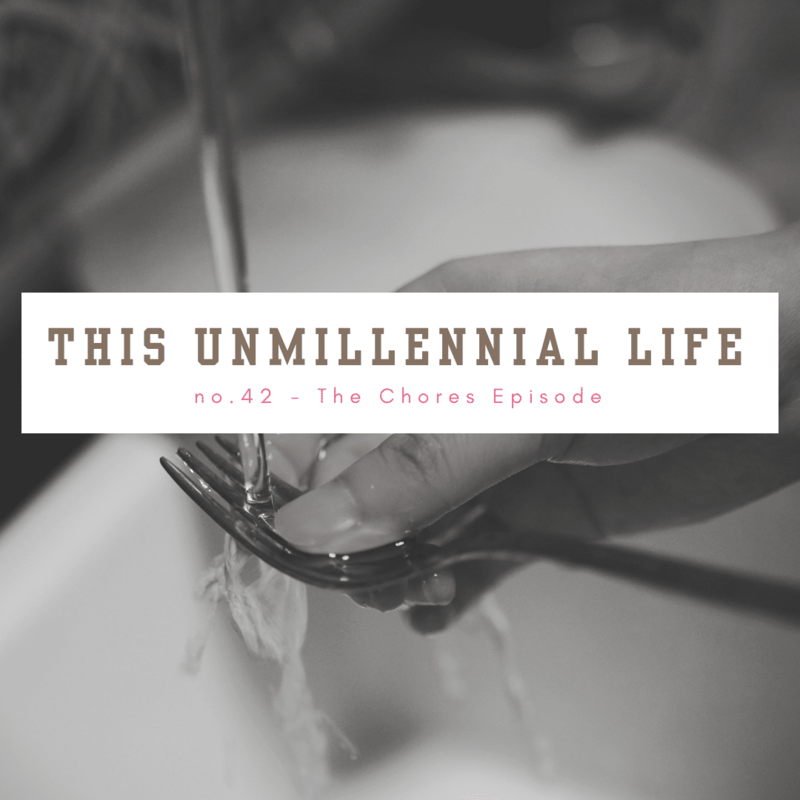 As always, you’re invited to join the This Unmillennial Life Facebook Group or connect with me via Instagram, Tweet Me @ReganJonesRD, leave me a voicemail or email me regan[at]thisunmillenniallife[dot]com.